We told you that James Corden was the obvious choice to host this season's Tony Awards! It's been confirmed that the Tony winner, who is currently killing it on CBS’ The Late Late Show, has been tapped to emcee Broadway's biggest night on June 12. As previously reported, the event, which will air on CBS (naturally! ), is set to take place at former standby the Beacon Theater, since the ceremony's usual locale, Radio City Music Hall, will be occupied by the Rockettes in the middle of "tech." 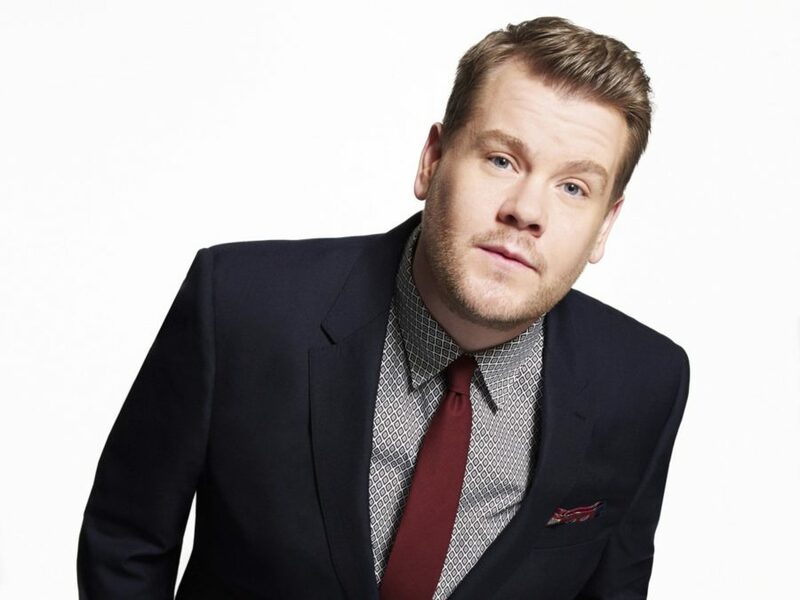 Corden is a veteran of hosting big live TV events, having emceed the notoriously tricky Brit Awards (the U.K.'s version of the Grammys) on multiple occasions. He earned a Tony for his portrayal of Francis Henshall in One Man, Two Guvnors after originating the role in London, as well as appearing in The History Boys on Broadway and in the West End. Corden’s screen credits include Into the Woods, One Chance, Begin Again, The Three Musketeers, Gulliver’s Travels, The Gruffalo, Gavin & Stacey and Horne & Corden. The nominations for the 2016 Tony Awards will be announced live on May 3 from New York City. Corden has been a big cheerleader of Broadway since taking over at The Late Late Show. A reminder of his epic work as Fop 2 is below.